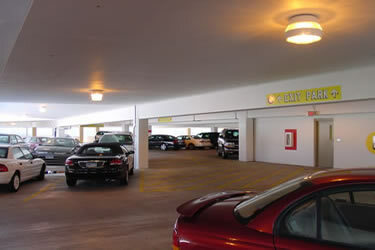 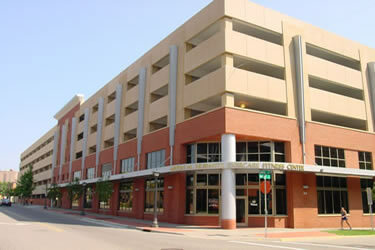 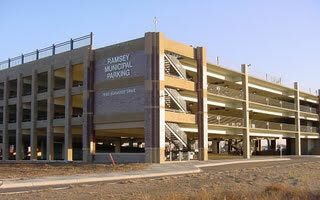 A 6-story ramp was erected and then 2 additional floors of parking were added to the existing 4-story parking ramp. 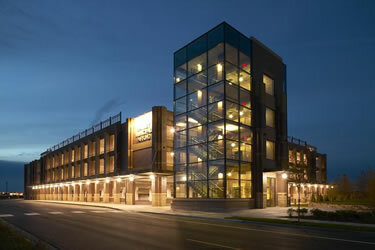 The exercise area was a tenant build out that provides health training for past patients. 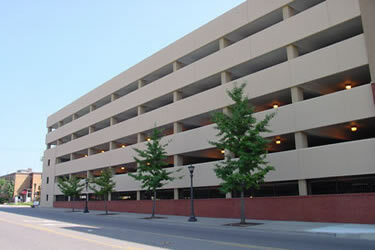 Construction of a new 4-story parking ramp. 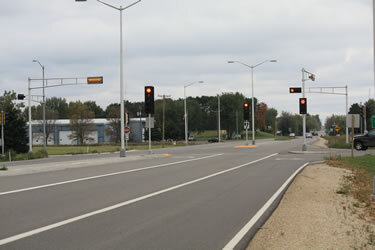 As part of the upgrade to Hwy 63 in Baldwin, NEI completed the electrical portion. 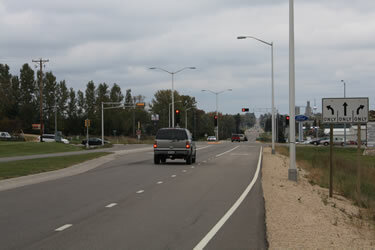 This included temporary traffic signals, two intersections with new traffic signals, modifications to traffic signals at third intersection, fiber optic interconnection of traffic signals, and street lighting.